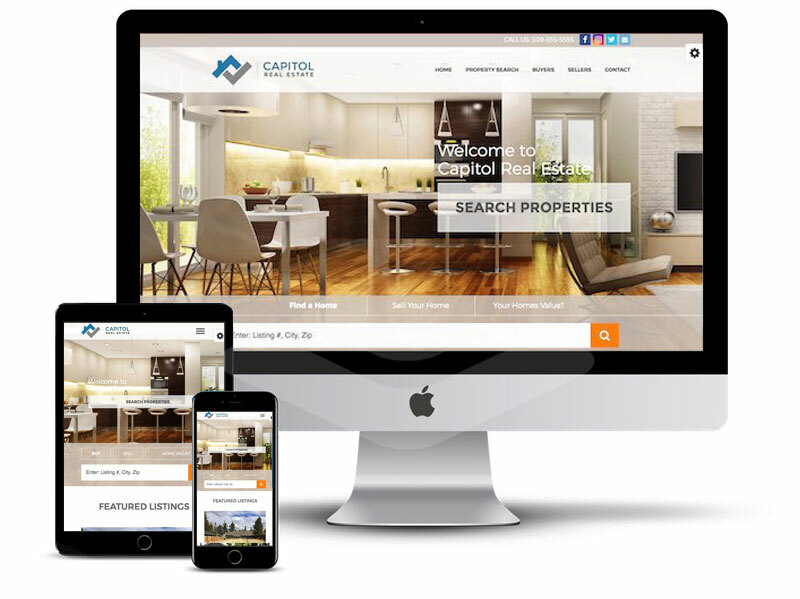 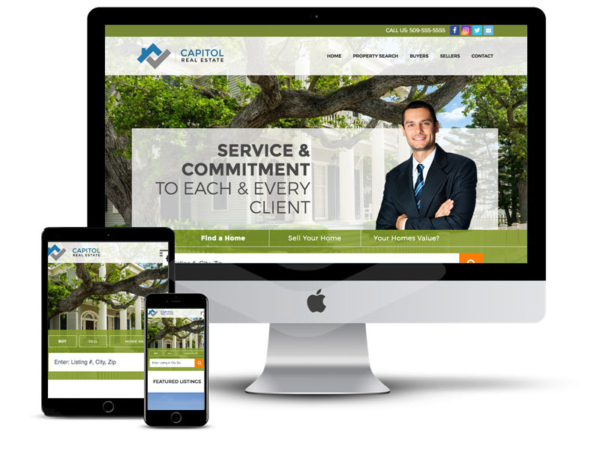 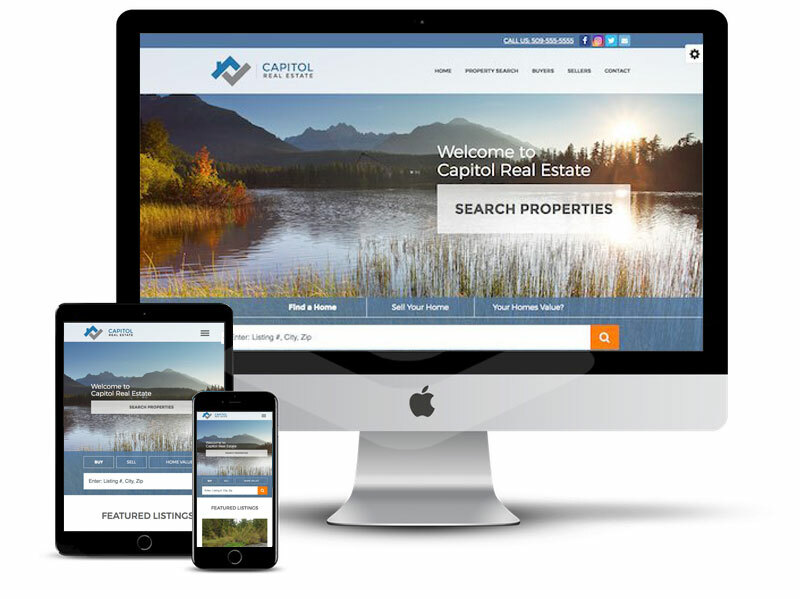 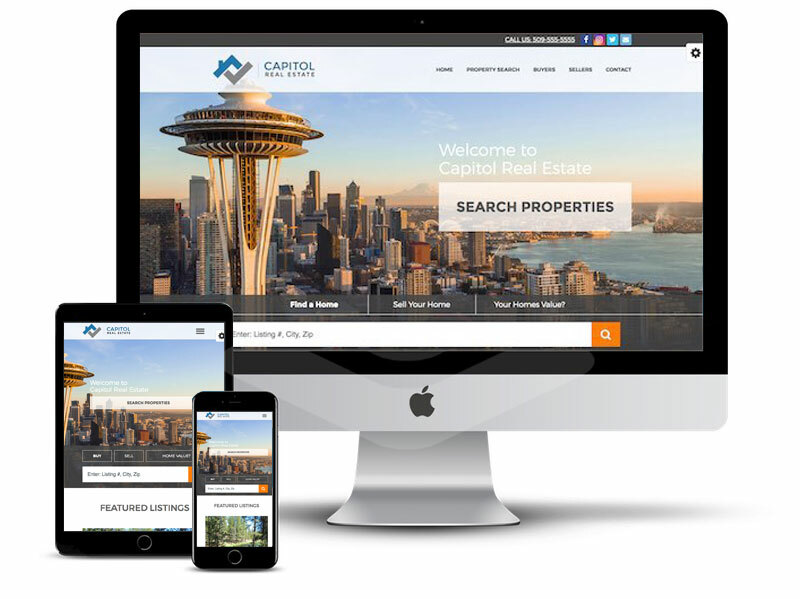 The key foundation to your future success in real estate – your Real Estate Buyer Website with Lead Capture. 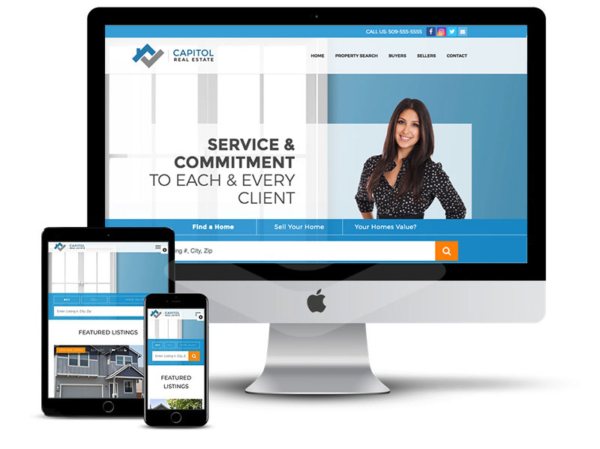 Mouthwatering designs, cutting-edge technology and mobile-first philosophies come together to create a jaw-dropping buyer experience. 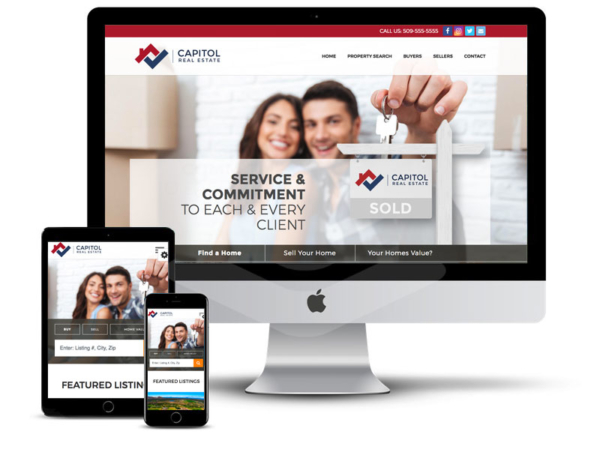 Our carefully orchestrated lead capture sequence encourages your future buyers to engage with you, ensuring that you can begin building a trust-based relationship with them that will ultimately not only help you close their sale, but keep you top-of-mind and a valued community resource for their future buying AND selling needs.